We are exited to introduce our new team member! 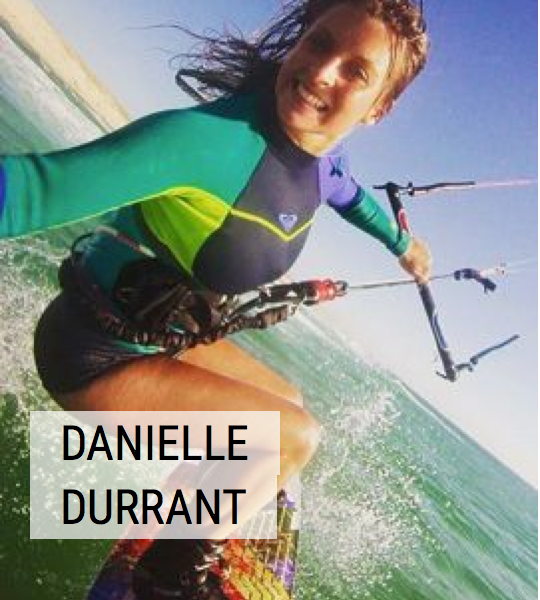 Danni will be with us this year showing you ladies how accessible Kiteboarding with GoKite really is. 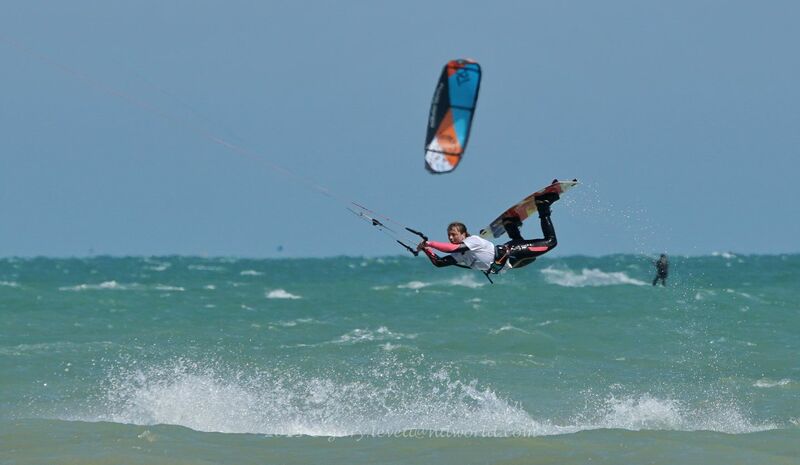 Danni has an impressive collection of Kiteboarding competition results including the British KiteSports Association Nationals Freestyle #2 spot in the PRO Ladies Division alongside winning the New Zealand Nationals in the PRO Ladies Freestyle Division! Danni has a strong passion for enrolling girls into our incredible sport and has driven her lifestyle and profile Teaching & Competing all over the globe, for such a young lady Danni has years of strong coaching experience under her belt. We are thrilled to have Danni work with us this year, be sure to keep an eye on our FaceBook Page and Events page to keep up to date with our events and girls specific XCel sessions. You can make your booking online with Danni now! 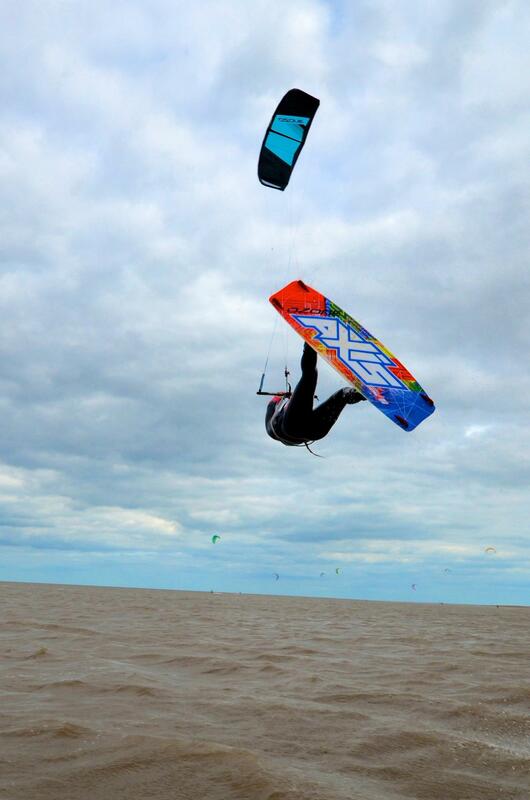 You can follow Danni on her Facebook page and Vimeo page – alongside her sponsors news – Ozone and AXIS.